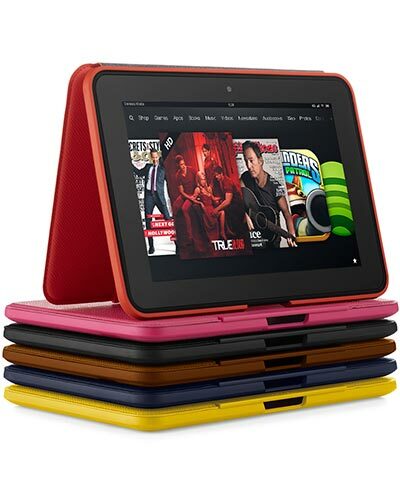 As a ridiculously avid reader I ranked this as my first choice because I don't know where I would be without my Kindle. In the wee hours of the night, when not a creature stirs except for the baby and I, there's nothing more comforting than mentally complaining about my 3 a.m. wake-up to the characters awaiting me at the flip of a switch. I rocked my colicky babe for hours on end with my Kindle on my lap. No matter the time of day, the e-reader's light dimmer, HD screen and adjustable font size makes it easy to read without disturbing my baby. There's absolutely no sound, it's lightweight, and easy to navigate. I even used it to lull me off to sleep in bed without disturbing my husband with a bedside lamp. I came across this gem in a boutique on Queen St. in Toronto called Kol Kid. I picked it up from beside the cash register at the last second and I'm glad I did. 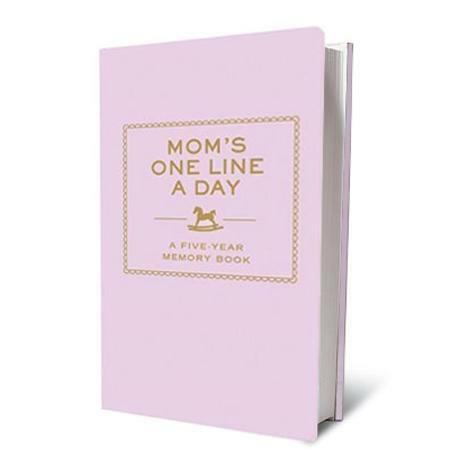 Basically, you write one or two sentences down per day (about life as a mom -- baby's firsts, your feelings, accomplishments and so on) and when you're finished you've documented five years of growth and development in a compact, leather-bound book. This is honestly the perfect baby shower or first Mother's Day gift. I wish I bought mine sooner because I missed the first nine months of milestones, but I'm already excited about the moments I managed to capture. One of the latest, greatest trends in ultimate convenience and food prep is healthy meal delivery. In the first few months (or even years) post-partum, dinners tend to take a back seat to pretty much everything else. So forget the rattles and teddy bears -- why not purchase a gift card or subscription to a meal delivery service in the new mom's area? We used Chef's Plate , which dropped off perfectly portioned, gourmet dinners that took mere minutes to put together. 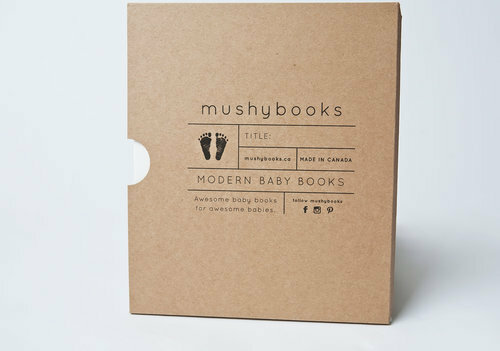 Mushy Books are the Rolls Royce of baby memory books. Instead of the typical bright, striped, polka dot infused journals, Mushy Books offers a chic, modern approach -- something timeless and classic that all parents can appreciate. It's a Canadian company owned and operated by a mom. So you're getting pages, options and spreads that parents actually find useful. This makes a great gift no matter the stage of child-rearing. 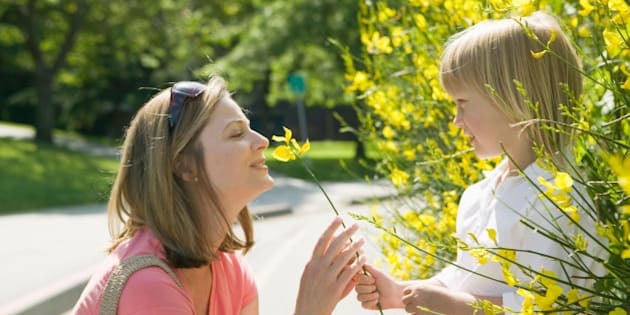 From pregnancy straight through to raising adults, this type of memory keeper is sure to be a hit. On my most recent birthday (and my first as a new mom) people kept asking what I wanted in terms of presents. For the life of me, I couldn't come up with anything. Then it hit me -- all I really wanted and needed was a few hours to myself on a random weekday when shops, restaurants and streets were quiet. I wanted to be able to write, read, paint my nails, work out, go for a walk and relax. Essentially, I just needed another set of hands. This doesn't mean I wanted time away from my son. In fact many new moms won't want to leave their child(ren). But, having a professional nanny come by, while you're home, to specifically tend to the child, is the best of both worlds. I ended up asking for a slush fund to go towards a few hours of help here and there. Now, some people might think -- just send over the grandparents. But it's a different experience playing host to a family member or a friend than it is having someone professional in your home, specifically there to watch your child and let you be. If I had a spare arm I would permanently attach my compact Dyson to it. No questions asked. As a new mom, there's often little opportunity to take out the ol' trusty vacuum to give the place a clean. The DC 34 Animal Handheld picks up pretty much everything, is cordless (you charge it up) and works fabulously on those foam tiles that somehow take over the floor. We use it under our baby's high chair, in the nursery and pretty much everywhere in between. This is likely your only opportunity to give someone a vacuum and not get slapped. So do it. Hopefully this list helped inspire you. I loved my first year as a parent and a lot of my success had to do with the devices I discovered that made my 'everyday' that much easier and more enjoyable. Go ahead, take the credit for my list, and happy shopping! Let me know if you've come across any life changing products in the comment section below. I'd love to hear your feedback.